BLT Steak can accommodate many different environments to suit your needs. We can assist in making your event a unique and enjoyable experience. 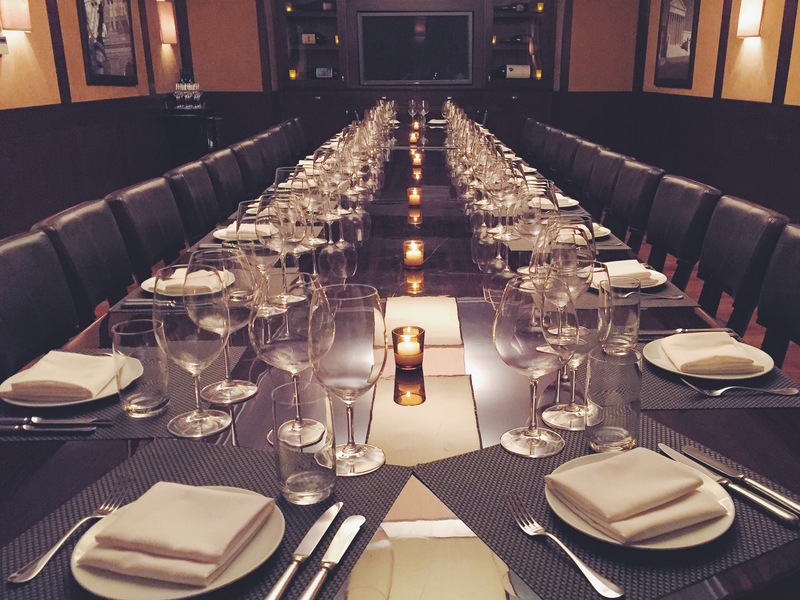 Our Private Dining Room features a 42” Plasma TV which can be connected to a laptop for presentations or your iPod to our surround sound system and play your favorite tunes. With stunning views of the White House, the Washington Monument and the Jefferson Memorial, Blt Steak’s rooftop terrace is the perfect place to host your next cocktail reception. Whether you are hosting an intimate gathering of friends or a large corporate event, the rooftop can accommodate any size group up to 250 people. All food and beverage minimums are based on the number of guests.